Text messaging is the #1 form of communication in the world today. Businesses are taking advantage of this marketing tool to increase sales and generate leads – and you should too. 1. Customers are more likely to open text-messages than they are emails. 2. They are also more likely to respond to a text than they are to a phone call. 3. With a higher-ROI than any other form of marketing, using text messaging to advertise your business is the most cost-effective tool that is currently available. If you’ve tried everything, but you haven’t tried SMS marketing, it might be time to consider this affordable service for your business. 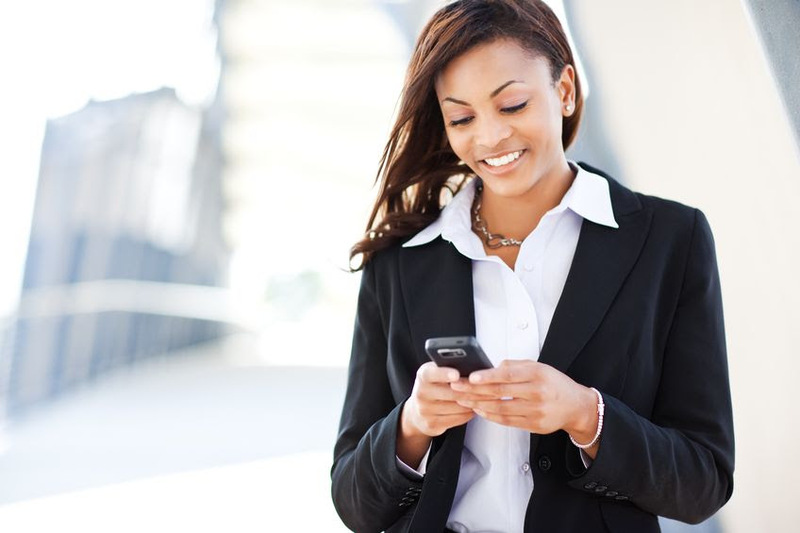 EquiiText makes business SMS marketing simpler and smarter with artificial intelligence. We’ve taken text message marketing to the next level and made it even easier for you to establish communication with your customers. Our platform is customized to your business and provides hands-free marketing, so you can focus on your business while building customer-to-business relationships. EquiiText wants to help your business succeed. Sign up for a demo, mention this blog post today and receive 1,000 free credits!